A Go Pro is a small, lightweight, durable video camera, which can also take stills. Its an awesome action camera for snow, surf and all things rough and tumbles. It makes the perfect skiing and snowboarding camera, with mounts that attach to your helmet, chest or better yet – a pole, which you can hold so you can even film yourself. It’s for all ages of course, but I would guess the under 25 year old would love it. If your ‘nice list’ giftee travels afar with their snowboard or skis and doesn’t have a bag with wheels, then this is your chance to become a forever favourite. A ski or snowboard bag with wheels is a life changing gift. The ease of wheeling it through airports and streets, is just heaven compared to lugging the awkward size non-wheeled bag about. You can get them for skis and for boards – make sure you get the right length. 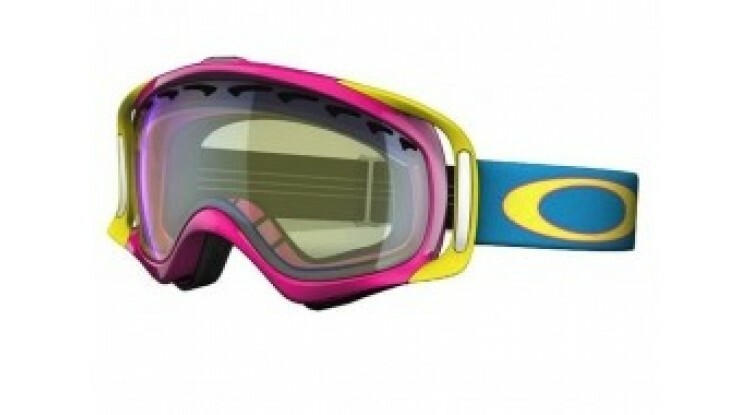 Goggles are a great Christmas ski or snowboard gift. And if you want to go all out, get them a spare lens too. Lenses come in darker shades for bright sunny days, and lower shades for cloudy, low light, snowy days. It is always handy to have a lens for both types of conditions, as it can really improve what you see. Which can make an average day turn into a great one! You can’t go wrong with new gloves, so long as you have the size right. They are a great Christmas gift, as many skiers and snowboarders just have one pair of gloves, but its good to have a couple pairs (or even three) of different thicknesses. Mittens are used on the really cold days, a mid weight gloves for all purpose anytime, and you can even get a light weight spring glove for those warmer ski days. Its a good idea to find out what they have, then you can add a different type to their kit. A cool backpack can be pretty essential for the keen skier or snowboarder. If they have not got one, then this is a great gift too. 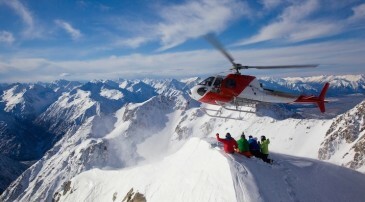 Even back packs come in ski or snowboard brands so make sure you get the appropriate one. In most cases a snowboarder would not want to be seen with a skiers bag and visa versa! It would be a clever idea to find out a brand that the giftee likes and try and get the same. That way you are sure to be a winner, but its always a good idea to keep the receipt! I have had a bullet tool since I started snowboarding and it has been one of the handiest things in my kit. The bullet tool is by Burton and is small and convenient with everything you need. Its nice and rounded, so if you were unfortunate enough to fall on it while it was in your pocket – you will likely come off unscathed. Its perfect for tightening up loose binding screws or taking bindings on and off. I highly recommend this one for the snowboarder. Happy Shopping everyone and give me a shout if you need anymore help.